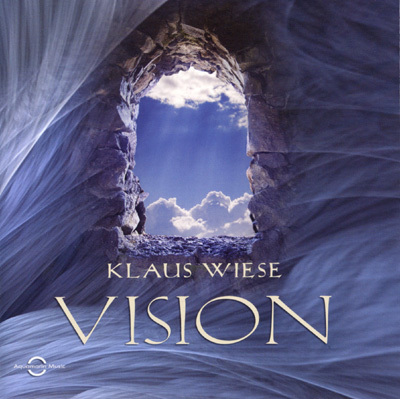 "Vision" is a composition in the spirit of the common roots of christian-islamic mysticism in the early Middle Ages. Purity of heart and the worship of the gods are the intention and target of the music. Instruments: Voice, Singing Bowls, Keyboard, Tambura, Zither.